Maybe I’ve told this story before. Maybe not. No matter, it’s a good tale so it bears re-telling. It was August of 2009. Our anniversary was coming up. It was a big one — thirty years. It fell on a Tuesday that year, so we both arranged for the day off to revel in us. Maybe we’d go to the beach and have lunch. Maybe we’d sleep in and then have a date night. We just knew we’d do something together, something to make the day special. Living in Florida and not owning a boat is like living in Colorado and not owning skis. You’re just missing out on so much of what life has to offer. We’d graduated from a Nacra beach cat to a Yamaha jet boat. But while the jetboat was fine for hopping between beach bars, we couldn’t stay out on it overnight. I’d been glancing at boats on Yachtworld. It was time for something more. I called Rhonda at her office on Monday. “How do you feel about looking at some boats tomorrow on our way out to the beach?” I asked. “Sounds good to me,” she answered. I had my eye on a Cherubini Hunter 37 cutter. It looked at bit worn out in the pictures, but the price was right. Before I left work, I checked Yachtworld one more time. I don’t know why. I’d already printed out the info on the Hunter 37, as well as a Catalina 30 that was also in our price range. But something told me to look again. So I did. Something new popped up. Something that hadn’t been there previously. A 1995 Hunter 336. It looked interesting. It looked like it could be just what we needed. It was in our price range. Hmmmm. 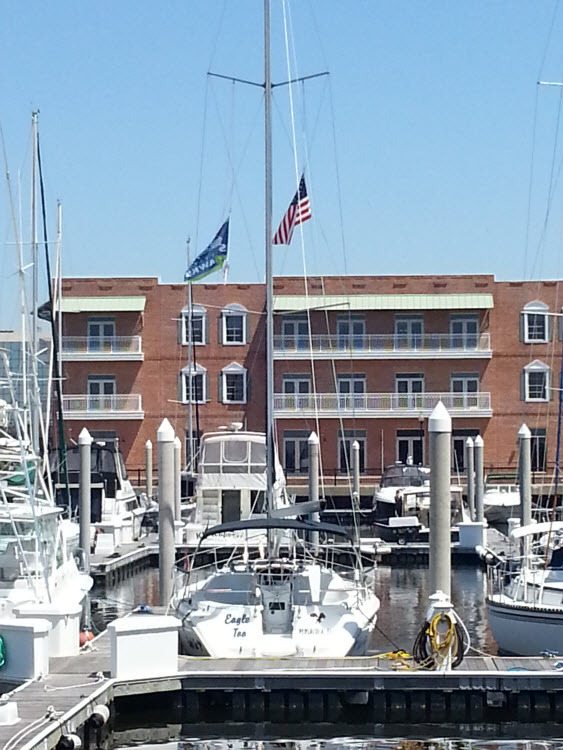 We met the broker at Santa Rosa Yacht Club. We stepped onboard Eagle. And our lives changed. We just knew. Rhonda said the boat hugged her. We looked at the 37 cutter anyway. It was a mess. We didn’t even bother with the Catalina. We’d already seen what we wanted. I believe there are paths in life that we’re meant to follow. Destiny, if you will. They’re not pre-ordained. You have to choose them. But they’re there waiting for you to open yourselves to them. The Eagle felt like a path we were meant to pursue. Accepting that we had to buy her felt like putting on a warm robe on a chilly morning — a comforting embrace. Rhonda had felt it first, and I soon followed. And so our dreams took flight. The Eagle has been our teacher, our mentor, our guardian. We’ve learned more from her than we could have possibly imagined on that August afternoon five years ago. She showed us what we’re capable of when we work together, she, Rhonda and I. She never let us down, and she always brought us home safely. But she’s taken us as far as she’s able, and it’s once again time to move on. We need to continue our growth. And she needs someone else to take under her wing and tutor. So. Are there any other dreamers out there who hear destiny’s call? This entry was posted in Uncategorized on June 24, 2014 by Robert. That’s a phrase that was beaten into my head back in my Navy days. Regardless of whether you fly planes, drive submarines (my job in a past life), or sail where the water gets skinny, don’t rely on your perceptions alone. Trust your instruments. The waters here in the Pensacola area are murky. Rarely if ever can you see the bottom. Shoals are everywhere, and we really aren’t fans of running aground. We not only trust our instruments, we rely on them to get us from place to place safely. When we bought Eagle Too, she came with a set of circa-1997 Autohelm ST50s. They were beyond obsolete. And I didn’t trust them. Oh, the seller insisted they worked great, but we were never able to get them to function. 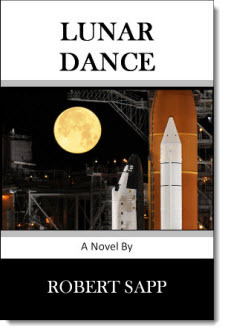 They’d just display random error codes, and a glance at the wind vane at the top of the mast showed that it insisted on pointing stubbornly south no matter which way the wind blew. I knew they had to go. 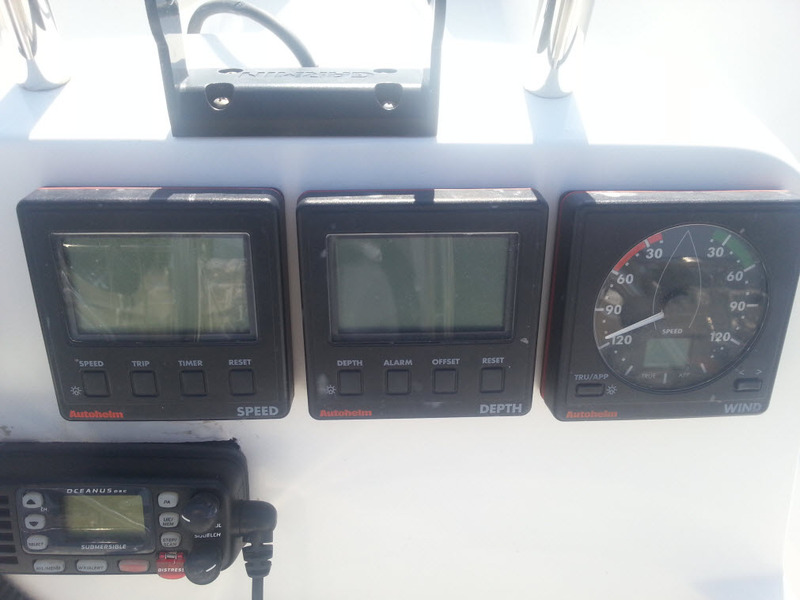 Since these old relics were made by Raymarine, I thought a new set of Raymarine instruments would mount in the same holes. I was wrong (it happens). 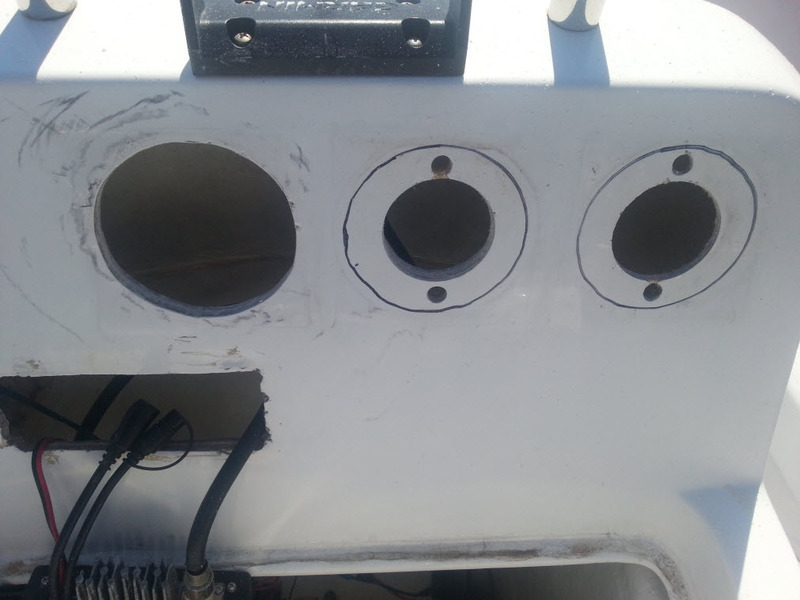 So many projects seem to require cutting or drilling holes in the boat. It’s unsettling at first, but you eventually get used to it. Placing the templates for the new instruments showed that I was going to have to do some significant surgery. I puzzled for awhile about how to turn small holes into larger ones. 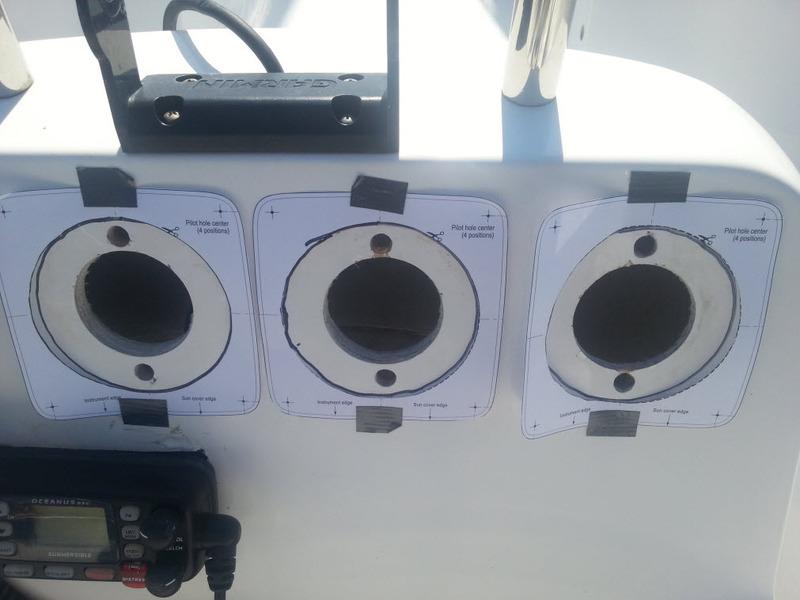 Normally you’d use a hole saw, but there was nothing in the middle for the pilot bit to bite, and I had visions of a three and a half inch hole saw dancing all over the front of our shiny new (to us) pedestal like a giant fiberglass-devouring Tasmanian Devil. Better try the jig saw instead. Well, it made a mess, but nothing a Magic Eraser won’t fix. On with the job! This is the point where I want to give an extra special mention to Rhonda, my dear wife and sailing companion. 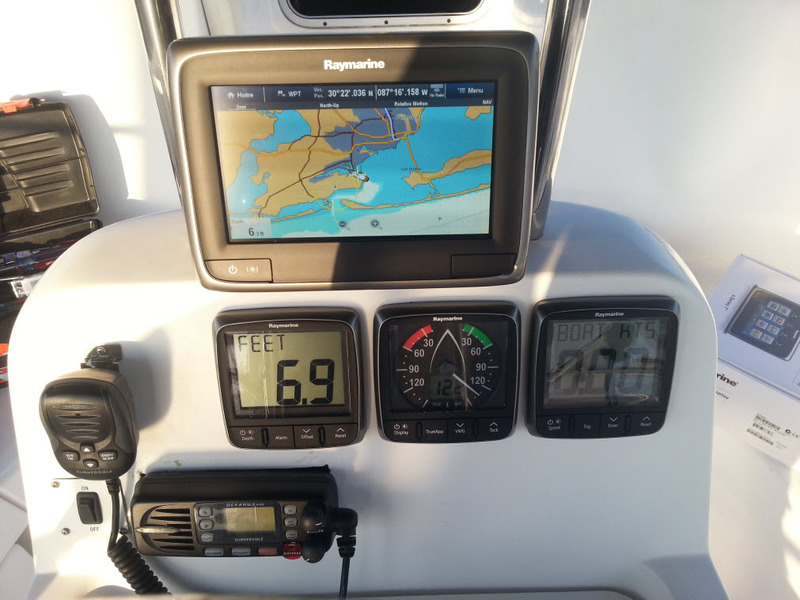 That shiny new multi-function display, the one displaying the chart of Pensacola Bay above, was her idea. When your wife says “Since we’re at it, don’t you think a touchscreen chartplotter with downvision sonar would be a good idea?” then who am I to question. It’s a very special woman who truly appreciates good marine electronics, and then is willing to spend two days on her belly in the bilge helping pull the cables needed to make it all work. My wife – I think I’ll keep her! So check off another step in getting Eagle Too ready for the islands. But now that that job is done, I can’t help wondering what type of person would have spent $160K on a brand new boat back in 1997, but wouldn’t spring for the $30 for the flush-mount faceplate to trim out the radio? Those instruments look so good, and that VHF that’s just jammed into a somewhat rectangular hole is really bugging me now. This entry was posted in How? on June 19, 2014 by Robert. Since launching this blog, we’ve been so busy trying to stay ahead of things that I realize we’ve never taken the time to talk about our intentions. Well, things seem slightly less hectic right now, so let’s take a moment to outline our plans. Our two sons are grown and on their own. We really don’t need a four bedroom home on four acres for just the two of us. We’re either getting too old or too short of patience to do all the mowing and upkeep. We know we really should sell the place and find something smaller. We’re both still young enough to maintain a physically active lifestyle. Neither of us has any health issues that limit us in any significant way. We realize that that could change at any moment. We all know stories about how “someday” became “never” due to sudden changes in health. We both love to travel, experience new people, places, cultures. We love to sail. We love the beach, the water, warm weather. So I made a proposal to Rhonda. Let’s exploit the uniqueness of this situation. We should probably sell the house anyway, so let’s do it. My pension won’t currently cover a mortgage, cars, property taxes, home maintenance, cable bill, internet, phone, etc. etc. etc. I’ll have to work until I’m in my late sixties to support our current lifestyle in retirement. But lose all that, and what I’ll bring in will be more than enough for fuel, groceries and boat repairs, the occasional bathing suit or set of flip flops, plus some extra for sightseeing and a trip home to see the kids every so often. Why not? Why not just do it? Let’s ruthlessly downsize, store the treasures we can’t bear to part with, and head out to see the world. See it at our pace, on our schedule, rather than within the brief confines of an occasional vacation. Let’s do it while the kids are old enough to not need much help, but before grandchildren come along. While our health still allows it. While we’re still young at heart. So that’s what we’re planning to do. Head out on our boat to wherever the wind takes us. No particular destination, no set schedule. Just wake up each day, make some coffee, eye the weather, and decide where we’d like to go next. For as long as it’s interesting and fun. For as long as we’re still young enough to enjoy it. When the day finally arrives where it’s not fun anymore, and traveling by boat becomes just too much work, then maybe we’ll buy a motor home, and continue the adventure on land. We can see all that the US and Canada have to offer once we’re done with the Caribbean or any other ocean we care to venture to. Ten good years. Let’s give it ten good years. We’ll be in our mid-sixties then. Maybe we’ll be so used to voyaging that we won’t ever want to stop. Or maybe we’ll be so tired of it that we’ll be ready to settle down to a small house with a little garden for Rhonda to manage and a library for all my books. Who knows where we might end up. Pensacola is nice, but I have a feeling there are nicer places. I’ve even pointed out to Rhonda that Forbes’ list of the top ten places to retire overseas can all be reached by water. Maybe we should just go visit them all and see which ones appeal to us. Sound crazy to you? Well, maybe it is. It certainly isn’t typical. But let me ask you. If you knew you could quit work tomorrow and still cover all your basic needs — food, clothing, shelter, medical expenses, health insurance, entertainment — what would you do? Is a new car every few years really that important? Will the next season of American Idol really enrich your life? We have the boat. My retirement papers are in. We’re a bit behind right now on getting the house ready to list, but we’re working on it. 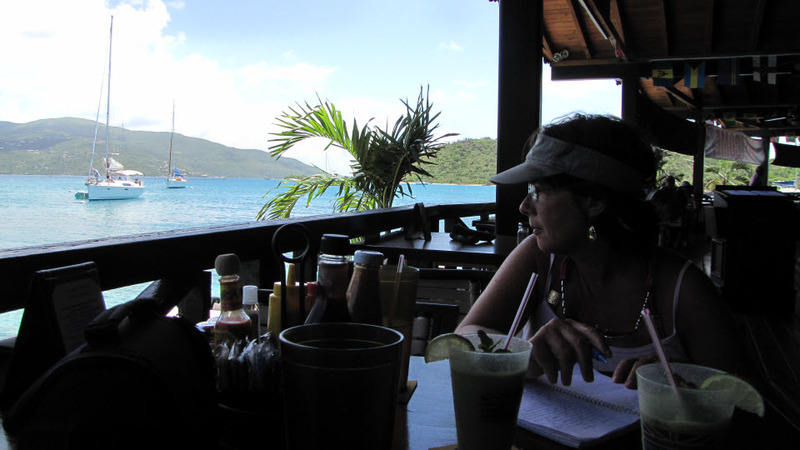 With some luck, by this time next year we’ll be writing about beach bars south of St. Somewhere. This entry was posted in When?, Why? on June 11, 2014 by Robert. This one is for all of you who have bought or sold a boat or have plans to do so in the future. The rest of you may not get much out of it, but might I suggest some other lovely posts such as I Am Serious, And Don’t Call Me Shirley, The Ocean Doesn’t Care, or Life’s True Purpose? Surely they do more than that for 10% of the selling price? Why yes, yes they do. Another service they provide is to tell you what your boat is worth and should sell for. And that, ladies and gentlemen, is what we’re primarily here to talk about today. Because it’s that part of the process where I think many (lots? most? nearly all?) brokers do their clients a huge disservice. Let me do one of the things I love to do best, which is to illustrate by example. What the heck is that? Yes, I know it’s a car, but what type? I’ll bet you’ve never seen one of these before. I doubt there could be more than a handful left, because they tended to spontaneously turn to huge piles of rust while simultaneously catching fire. 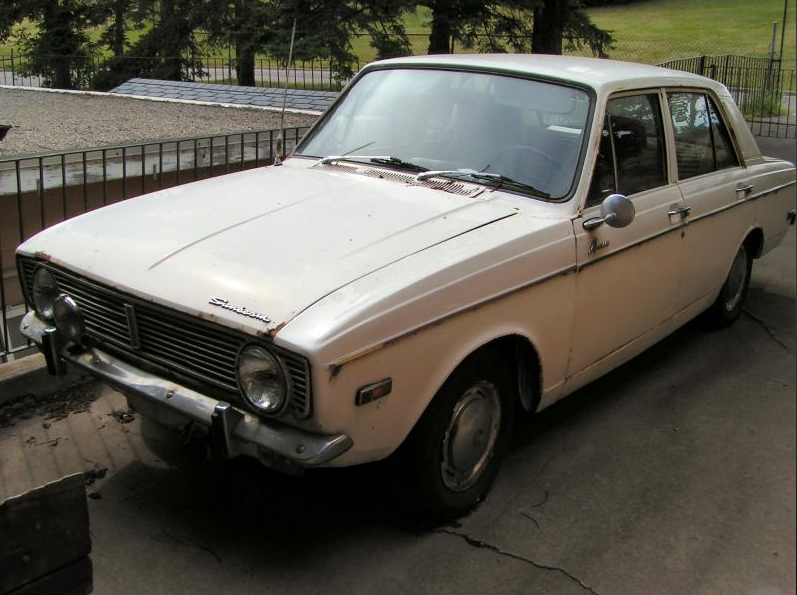 That, my friends, is a 1969 Rootes Sunbeam Arrow, an incredibly crappy little English sedan. I’m probably one of less than half a dozen people in the entire country who had one as his or her first car. I named it Herman. No idea why, it just seemed to be the appropriately dweebish name for an incredibly dweebish car. God I loved that thing. 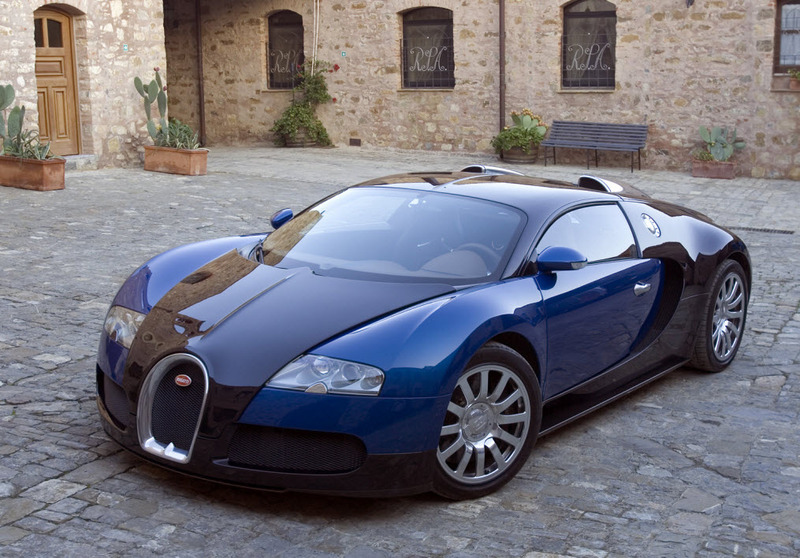 So what would you think a car like that would be worth? I’m guessing $500 on a good day, provided it had new tires. But let’s suppose that somewhere, someone still has one that hasn’t oxidized into dust pan sweepings. They decide to sell it. I find out about it. I’m at a point in life where I have some disposable income, and this really rings nostalgic for me. I really want that old piece of crap, I mean, car. So, I offer a grand. Maybe twelve hundred if the light switches still work, and you don’t have to twist wires together under the dash to turn the headlights on (true story). Am I crazy? No, I’m just a member of an incredibly small group of people for whom this car has special meaning (so small we’d probably have trouble fielding a basketball team). What in the world does any of this have to do with brokers and selling boats? Well, let’s just say that against all odds, another example of this fine piece of British automotive engineering existed, and that owner wants to sell it too. Not knowing what the car is worth, he checks www.soldcars.com (that site’s for sale btw, in case anyone has any good ideas for it), where he/she learns that the last example that came to market sold for $1,200. Ipso facto and as a result, the car is worth $1,200. Question answered! On the market it goes, priced at $1,450 so that after some dickering, the seller thinks he can get his $1,200. Is the car worth that much? Absolutely not. But because someone somewhere at some time was willing to pay that much, bingo, they’re all worth that much now. That’s what a broker does. When you obtain their services, one of the things they do is check a super secret site that only brokers can access called SoldBoats.com. It tells them how much other people have paid in the past for similar boats. But here’s the kicker – it makes no allowance for how long it took to get that price. So the broker says to you, “Oh, your boat is worth $XYZ, because one in similar condition sold for that amount last month.” So you price it there, believing that’s what it’s worth. Only it’s not. Because what the broker didn’t tell you is that it took over two years for the boat to sell. It just sat and sat and sat some more until finally, against all odds, someone like me, for whom that particular boat had some special significance, was willing to overpay to get their hands on it. Personally, I think that’s a terrible way to sell something. Free markets assign value. Regardless of what you think something is worth, if you’ve had it for sale for six months, a year, eighteen months or more, and it hasn’t sold, then I can plainly see your problem, even if you can’t. You’re asking more that it’s worth, and most people, being fairly rational when it comes to money, won’t pay it. You’re holding out for that incredibly tiny sliver of purchasers who have enough cash and some reason to overlook the fact that they’re paying too much. What’s so sad about this is that for the vast majority of us, boats have ongoing expenses that have to be paid. Payments on a note, monthly slip fees, insurance, maintenance and upkeep, maybe the occasional bottom cleaning, those costs just keep clicking along month after month. So let’s say that you do eventually get something near the price that you’re holding out for, the price that your broker told you it’s worth. His expertise is confirmed, because you did get close to his suggested price after all, and the data gets dutifully entered in SoldBoats so that the next sucker, er, seller, can make an informed decision. But when you back out the eighteen months of fees you incurred, you find you actually netted about what you’d have gotten if you’d priced the boat realistically and sold it in 90 days. Boats are expensive. Most buyers are probably financing the purchase. Oh sure, there are those who have sold their house or inherited the family fortune or settled their personal injury lawsuit and have stupid amounts of money to burn. But the majority of buyers purchasing production sailboats are probably doing it with a loan. Loans come from banks. Banks are not stupid with money. They don’t let emotion and nostalgia cloud their judgment when establishing value. They don’t care one bit how graceful the lines, how shiny the brightwork, how good you look behind the wheel. They look at NADA and BUCValu. They enter the year, make and model, and look at the result. Maybe, if you have a really good relationship with your banker, they might consider the condition, but generally they’re just going to take the lowest number. That’s what they call their loan value. Which they’ll then loan you 75% to 90% of depending on their down payment requirements. That’s it. That’s what the boat is worth. Anything above that, and you’re going to have to make it up out of your pocket. You’re going to have to be willing to overpay. So why won’t a broker tell you this? Why won’t they give you a price that you can reasonably expect to sell the boat at within a reasonable timeframe? Because they don’t care. There’s not a lot of upside for them if you’re willing to price the boat to sell. Remember that 10% commission I mentioned? The more you can make on your boat, the more money they can make. But they’re not the ones incurring those monthly costs I mentioned. It’s your bank account that’s bleeding, not theirs. As long as the boat eventually sells, they’d much prefer to make the larger commission. It’s your problem that it took two years. They insulate themselves by maintaining a portfolio of listings, so that something sells every month, regardless of how long it sat on the market. No you wouldn’t. You’d be selling it, rather than holding out for months or years waiting for someone to come along who will overpay. I’ve been watching the market for about four years now while we patiently waited for what we call our “island boat” to appear for sale. Here’s what I learned. Most boats get listed for anywhere from 25% to 100% above what BUCValu says they’re worth. When I’d contact the owner and point this out, they’d get indignant, because their broker told them what the boat is worth. Those boats just sit on the market month after month. Then there will be a price reduction. Then more months on the market. The another, larger reduction. “Motivated Seller” appears on the listing. Maybe another reduction after that. Finally, a year and a half, maybe two years later, the boat finally sells. For just about the NADA value. 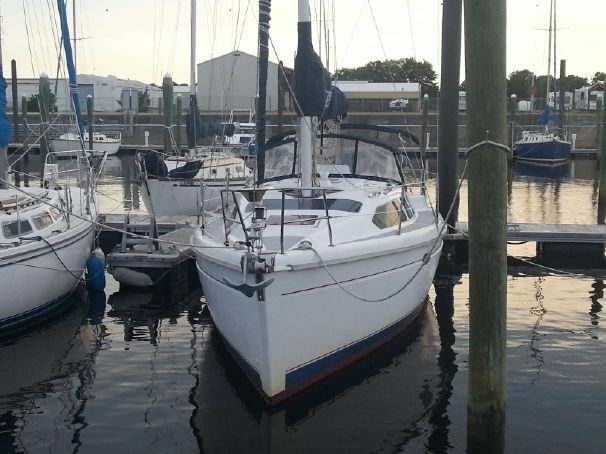 The seller ends up netting less money out of the sale due to all the ongoing expenses of maintaining the boat than if they’d just put a “sell it in 90 days” price on it to begin with. Occasionally, I’d see a boat I’d be interested in, and feel it was fairly priced. I’d look up the value, and find out it was right in the sweet spot of what a bank would say its worth. I’d give the broker a call, and there’d already be several offers. The next week, the ad would say “Sale Pending,” and three weeks later, it would be gone. Now I don’t know about you, but that’s how I’d prefer to sell our boat. So let’s review. 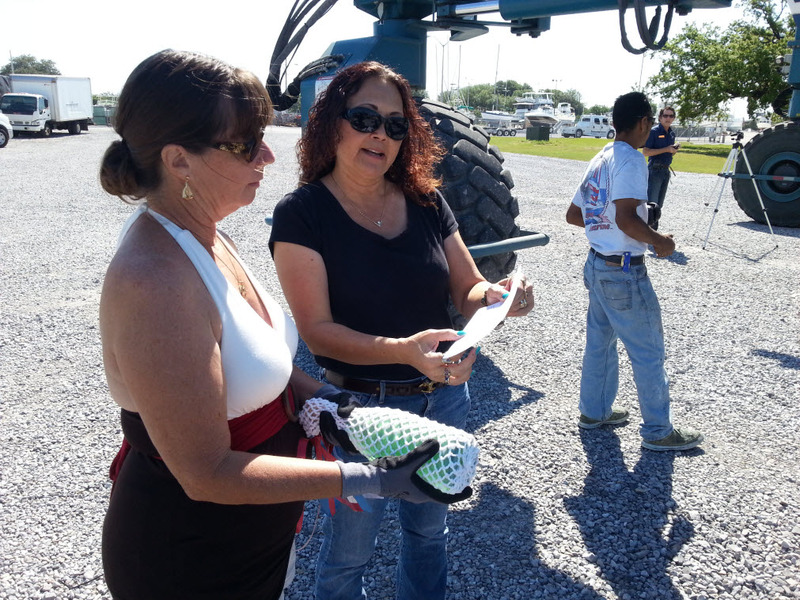 When the time comes to buy or sell a boat, you have an excellent resource to turn to in NADA and BUCValu. You can carry on all day long about how that’s not the real value of the boat, but that doesn’t change the fact that that’s all the bank is going to consider it worth, that’s all they’ll lend against, and most people will need a loan to buy it. So by insisting that your boat is worth so much more than the bank says it is, you’ve made a deliberate choice to restrict the potential market to just those people who are willing and able to overpay. Now it’s your boat, and it’s your right to do that if you choose, But that’s a pretty small market. Which is why a lot of boats just sit for a long, long time. And the broker isn’t going to take you by your lapels, give you a good shake, and say “hey dummy, you’re asking too much,” because there’s nothing in it for them unless yours is the only boat he/she has listed and has a mortgage payment due. I don’t mean any of this to be disparaging to brokers. Running some ads for you and insulating you from most of the petty annoyances of buying and selling can be an important service, although I could do a whole ‘nuther post about whether it’s a service that’s worth a 10% commission. But I do deeply believe that a really good, honest, ethical, I represent you and not just me broker would give you options. Option A would be “here’s the price that maybe someday you might find someone who would possibly pay if you wait long enough,” and option B would be “and here’s the price if you actually want to sell it.” How interesting it would be to see what price the broker recommended if their commission was calculated on a downward sliding scale, reducing 1% for every month the boat sat unsold. I strongly suspect their advice would instantly become much more pragmatic. Be honest with yourself. This is not your boat. Don’t price it as if it is. OK, I’m done. Feel free to have at it if you wish. Just let me point out that we write this blog for our amusement, not yours. So while you may not like everything I’ve said today, I hope you’ll at least agree that the opinion is well expressed. This entry was posted in How?, Who? on June 6, 2014 by Robert. A follower of our blog recently asked for some information about how we handled the whole name changing thing. You don’t have to search long to find many a cautionary tale about sailors who neglected to perform the proper ceremonies when renaming their vessels, and who subsequently suffered some form of catastrophe. You won’t find any, though, about sailors who took the time to do it right, and then later came to regret it. Since there was no apparent downside, and being at least as superstitious as your typical boat owner, we knew we’d sleep better if we observed the ancient traditions of the sea. Step one was a deep dive into every locker, nook and cranny, from stem to stern, looking for absolutely anything onboard that had the boat’s old name on it. Woe to those who apply a new name to a boat that still carries any trace of the old! The gods would not be amused. So we examined every cup, plate, pillow case, sales receipt, maintenance record and spare part to make sure that the old name appeared nowhere aboard. Next was the supplication. We were in a bit of a bind, though. We had researched the appropriate ceremony for denaming a boat. We just weren’t clear on exactly how one does it when the boat isn’t floating. But the old name was gone, and the new one was due to be applied the next morning, while the boat was still on the hard (sitting on land). We felt that putting a new name on a boat that hadn’t been properly denamed was courting disaster. Something had to be done. The gods must be appeased. So like sailors always do, we improvised. We held an intimate little ceremony. It was intimate because it was late on a weekday afternoon and we thought it pretty unlikely that any of our friends would want to come hang out in the hot sun at the dirty, noisy shipyard just to watch us wrangle with our superstitions. Plus we didn’t have any cold beer on board to offer in consolation. The gods were the only ones drinking that day. 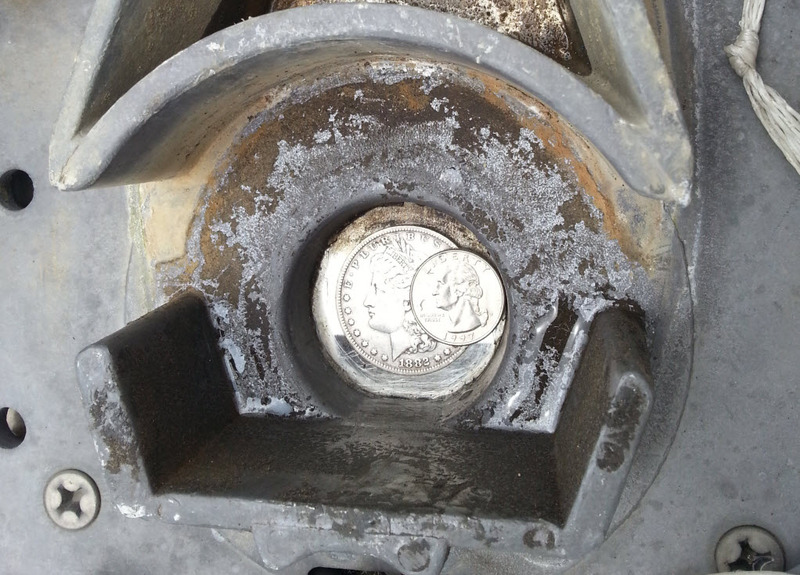 To make sure the denaming juju found its way to the sea, we then walked to the waterfront and chucked into Bayou Chico the Eisenhower silver dollar that the previous owners had placed under the mast. On it we had inscribed the previous name of the boat (OK, we wrote it with a Sharpie, but at least we were making an effort). We hoped the gods would appreciate the gesture, give us a pass on the fact that they couldn’t presently see the boat, and do whatever it is that gods do to erase the vessel’s previous name from their records. With that step checked off, we started to make the boat ours. First thing was to replace the coin. For all of recorded history ships have had coins placed under the mast or in the seams of the keel before setting to sea. The legends say it was so that if any misfortune befell the crew, the coin would ensure that they could pay the toll to the boatman that would ferry their souls to the afterlife. No coin meant no ride across the river, which left the crew’s spirits drifting in limbo for all time like episodes of I Love Lucy on TV Land. Personally, I’m not too keen on the whole “misfortune befalling the crew” thing — I’d like to think it’s done now more for good luck and as a nod to past tradition. But we’re using the belt and suspenders approach to ensuring our future safety, so we definitely didn’t want to skip this step. As I’ve previously mentioned in Is It A Sign?, Rhonda had picked up an 1882 Morgan silver dollar for the purpose. We wanted to show the boat that we were willing to throw some bling her way as part of earning her respect, so nothing less than a real silver dollar would do. Rhonda also wanted to include a coin from the year of the boat’s birth, so we dumped out our piggy bank and sifted through the loose change until we found a nice looking 1997 quarter. The rules are vague about what’s appropriate here, so we just went with what felt right to us and showed we were giving it some thought rather than just going through the motions. How Thoughtful Of The Builder To Provide The Perfect Spot For Coins Under The Mast! 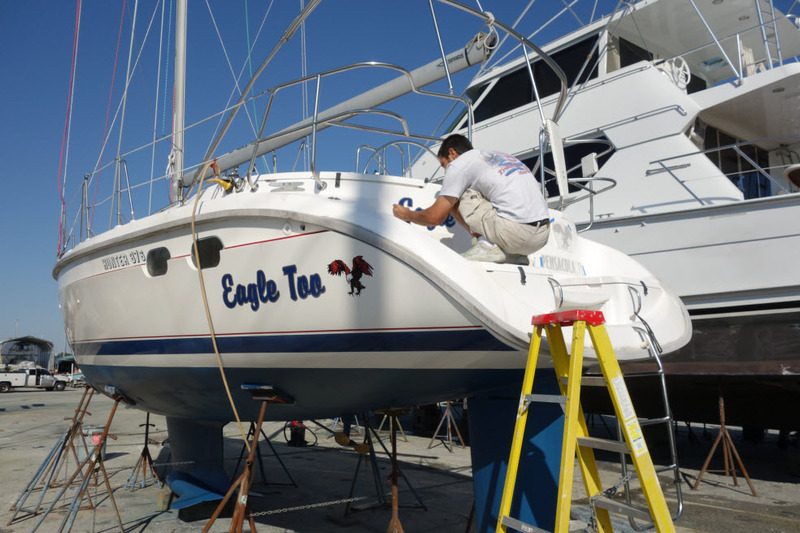 Then launch day was upon us, and Eagle Too (as she will forevermore be known) needed to be christened before getting her bottom wet. This, of course, required the sacrifice of yet another bottle of champagne. Oddly enough, there was a longer safety briefing for the bottle smashing than for any of the crane lifts. Those marine maintenance folks really have their priorities in order! Rhonda did the honors, as it’s traditional for a woman to perform the christening. But you have to make sure the bottle breaks on the first whack. Unspeakably bad luck can follow otherwise, So the wind-up can be a bit nerve-wracking, as you know she only gets one chance at it. Isn’t it interesting that the ancient gods of the wind and sea have never developed a taste for Bud Lite. You’d think that maybe they’d try to stay relevant by adapting to the times, but no, nothing but champagne for these deities! And there were several more bottles to be offered in tribute before this was all over. 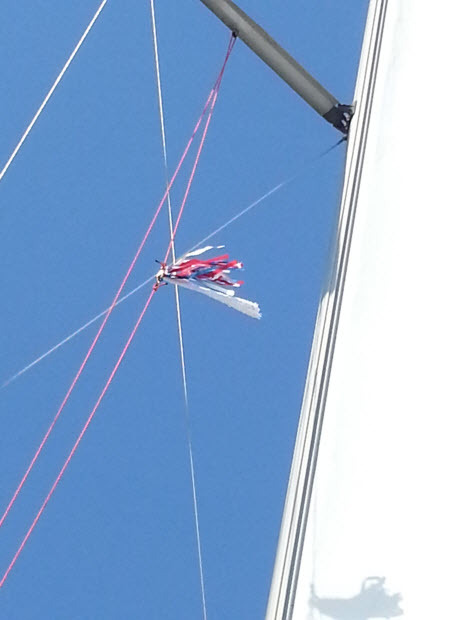 After the christening, we were given the sock from the champagne bottle and told we should fly it from our flag halyard for the next 24 hours. Why? Hell if I know, but at this point if someone had told us that we had to wear each other’s underwear inside out on our heads all afternoon to ensure good luck, we were so with the program I’m sure we probably would have done it without question. Look closely and you’ll see the champagne sock just below the Seahawks flag, which we’re flying because the Seahawks are the best team in the NFL after all. Did I ever mention that we used to live in Seattle and had season tickets? The next evening, a boat load of people, from friends and relatives to folks we’d just met that day on the dock, joined us for Eagle Too’s formal renaming, which involved (among other things) pouring another bottle of champagne into the sea, followed by glasses full tossed to each of the four winds as they were called upon by name to offer their protection and support to our new vessel. All of the names on the hull were covered with bunting, which was removed for the big reveal once the ceremony was concluded. I’m pretty sure everyone there had a good time, because the champagne was a flowing, and not one person put their glass down long enough to take a single picture. We realized after it was all over that everyone thought everyone else was the designated photographer! If Neptune and Aeolus had wanted to lay a brief “nice job, guys, you did well” on us, I’m pretty sure it would have looked something like this. This entry was posted in How? on June 4, 2014 by Robert.